Suppose your app logs in a user. As a result, the app gets user-token which uniquely identifies the user’s session with Backendless. If your app uses our SDK for Android, iOS, JS or .NET, the user-token value is managed directly by our libraries. Specifically, it is added to every API call to maintain the session and tell the server about the user’s identity. There are situations when you need to get the user object when your app has only user-token. This could happen if you used persistent login in the application, which stores user-token on the device. The implementation does not save the user object, however, there is a way to retrieve the user based on the user-token value (assuming the token is still valid). In this article, I will show you how to do this. 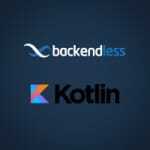 Backendless Marketplace is a specialized store for backend functionality. Our vision for the marketplace is to make it a community driven store for algorithms and API services. We also use the Marketplace for various Backendless”extenders” to help developers to increase the limits of the Backendless Cloud pricing plans. 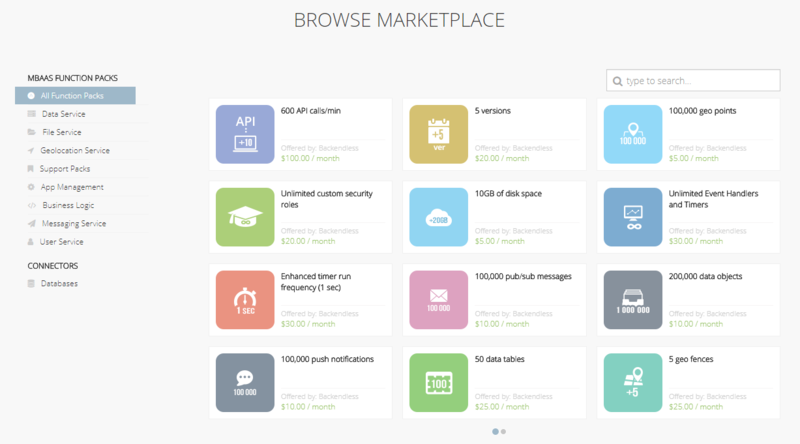 However, most importantly, the Marketplace can be used for sharing your API services with other developers. By publishing your Cloud Code to the Marketplace, you can share your business logic components (e.g. 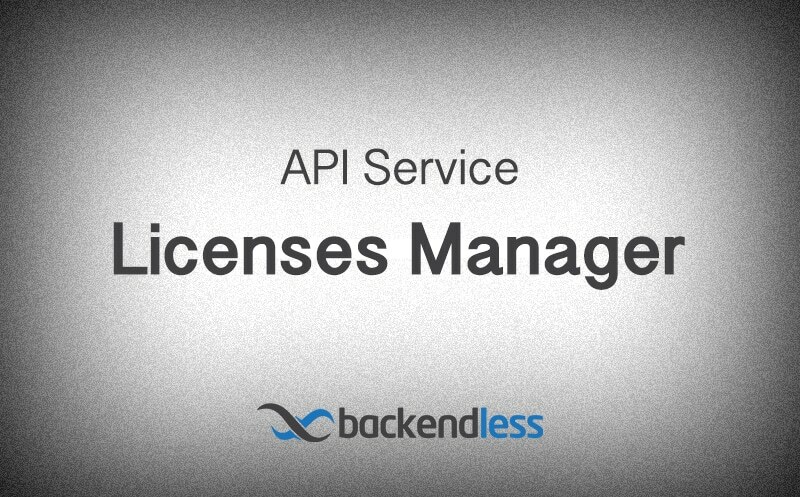 : API services, event handlers and/or timers) with other Backendless developers. Once your Cloud Code is published, it becomes a Marketplace product and will be visible to all Backendless users (developers). In the upcoming releases, we’ll add a possibility to set a price for your products allowing you to charge a fee for every successful installation. 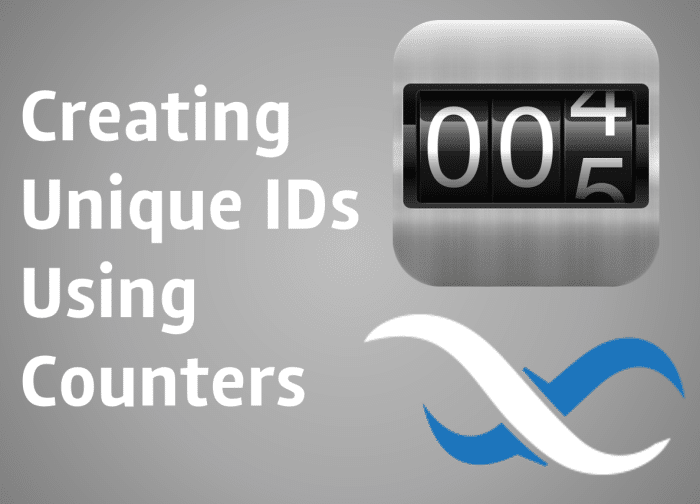 In this article, we will learn how to create QR codes with a custom Backendless API Service. For the sample code reviewed later in the article we will use Java and the ZXing library (https://github.com/zxing). A QR code is a computer generated image with some information encoded in a graphical way. The information may include text, numbers, a URL – pretty much anything your app may need to represent in an encoded manner. 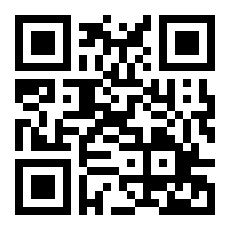 What makes QR codes very useful is the encoded information can be then decoded by any device with a camera. You can ‘read’ it with an iPhone (just use the standard camera app) or with an Android device if you install a QR Code reader app (check out Google Play, there is a ton of QR reading apps). Once the code is scanned, the encoded URL will be opened automatically in your web browser.